I brought a pair of your navy canvas trainers (80316080) on the 1/4/16 21 days later I had to return them to the shop as holes have appeared in the soles of both feet I wear them to work and then home which is about half a mile. When I went to the shop the lady told me that I had worn them out and could not refund them or give me a new pair as in her opinion is was because I had worn them to much. Do all of your shoes wear out that quick ??. 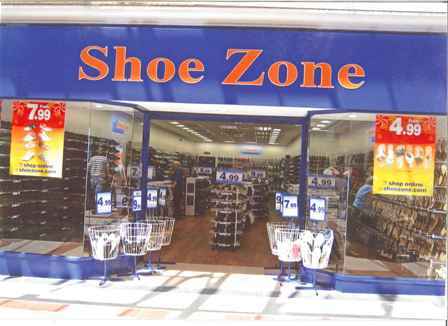 I've been to this store many times and was looking for a pair of trainers for my husband. I spoke to the manager who was very helpful in looking for the size I needed. As always this was an enjoyable shopping experience in the store. The choice of larger sizes ( I needed a 12) was very good.